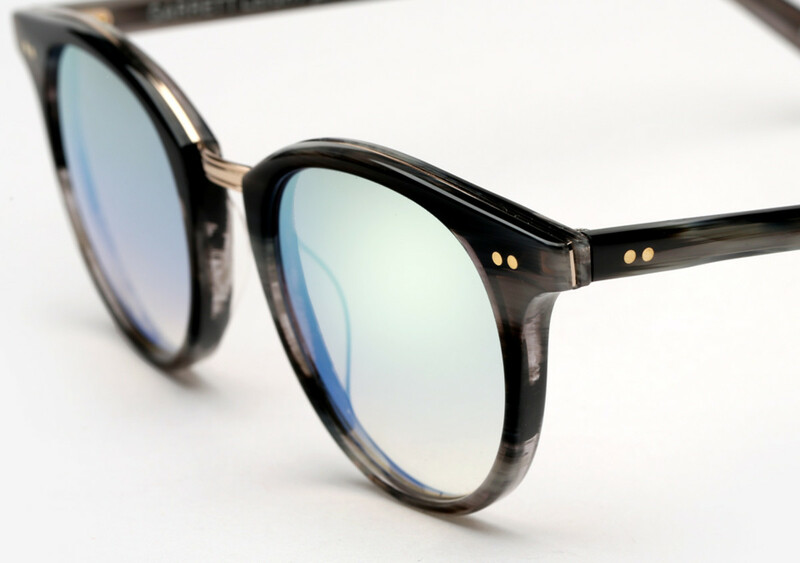 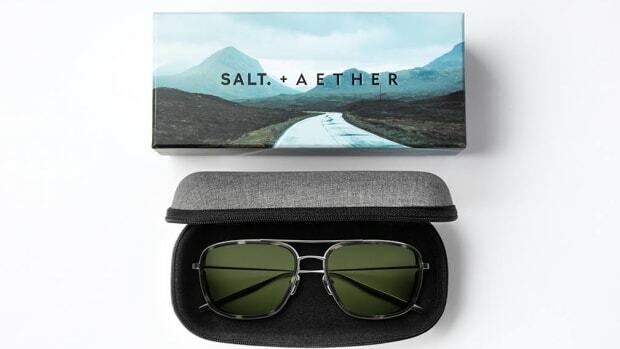 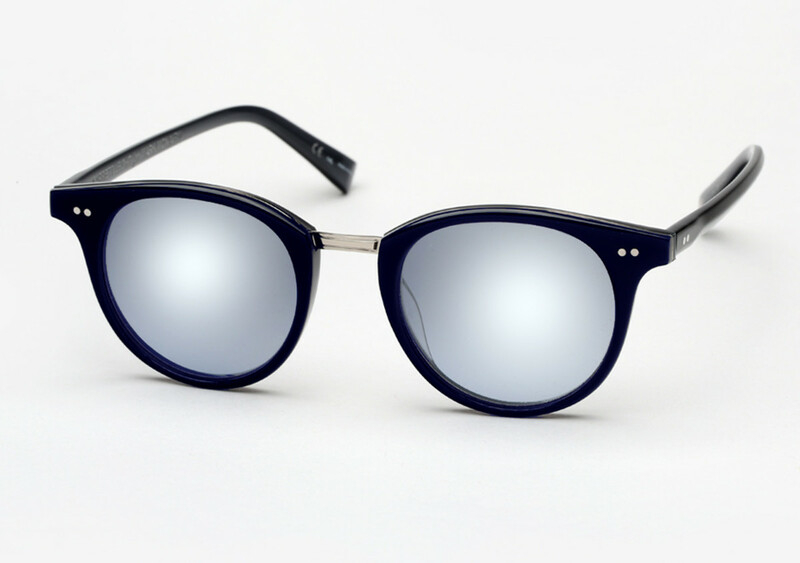 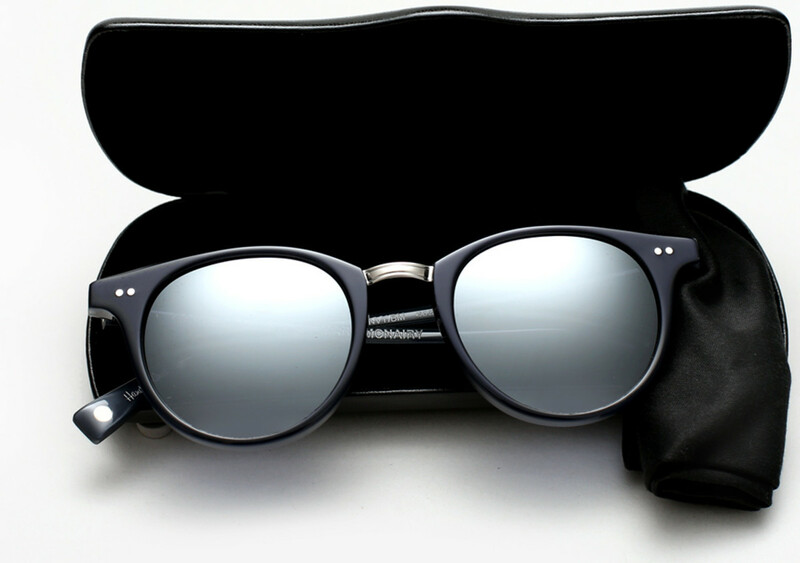 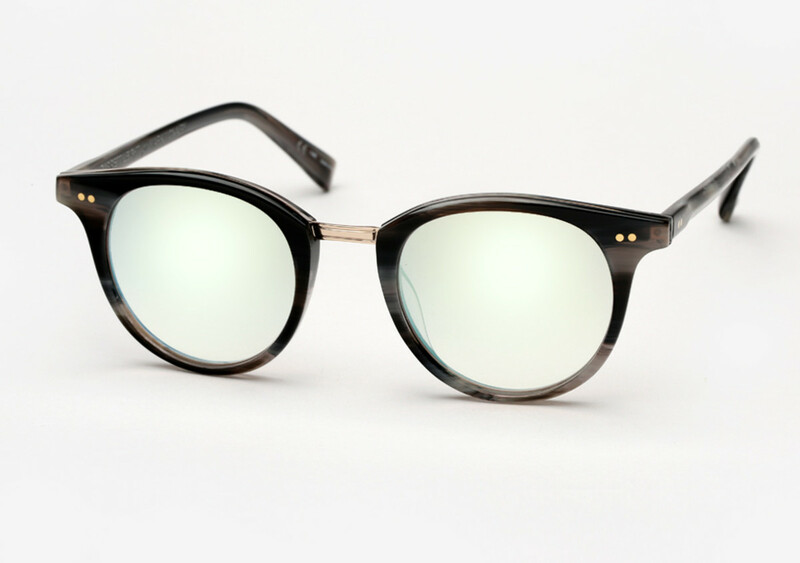 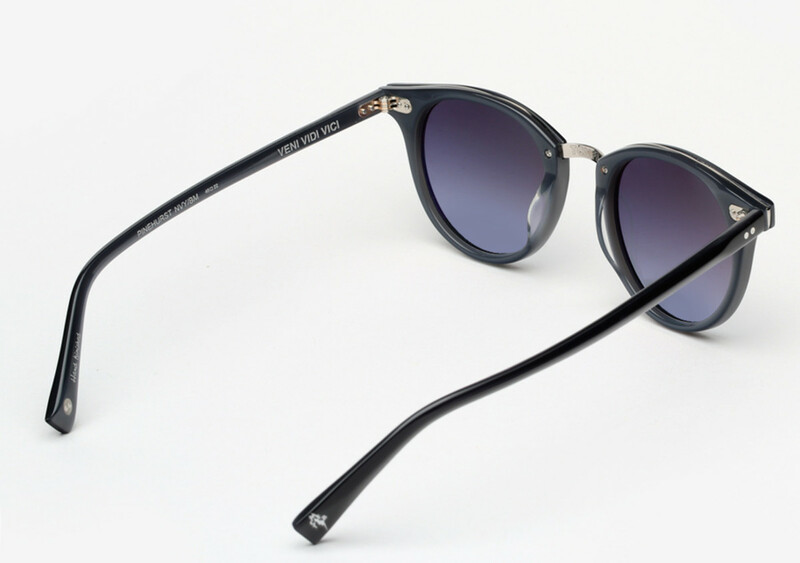 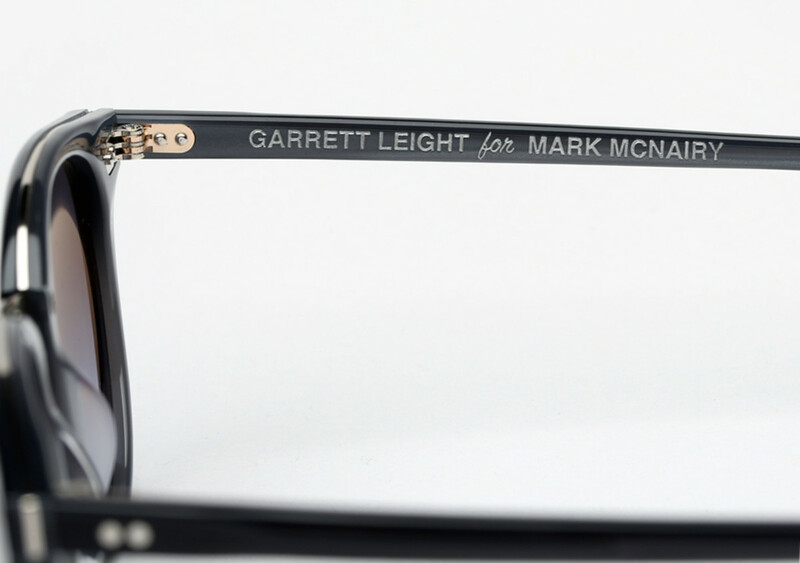 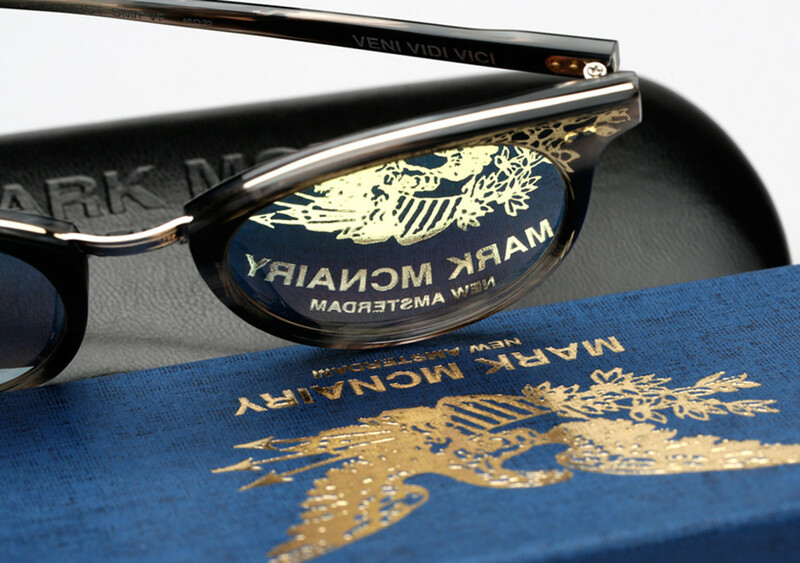 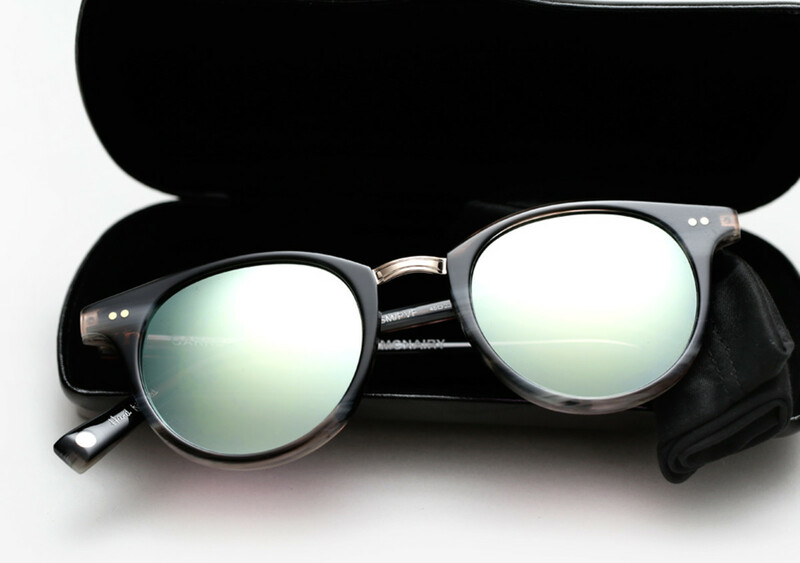 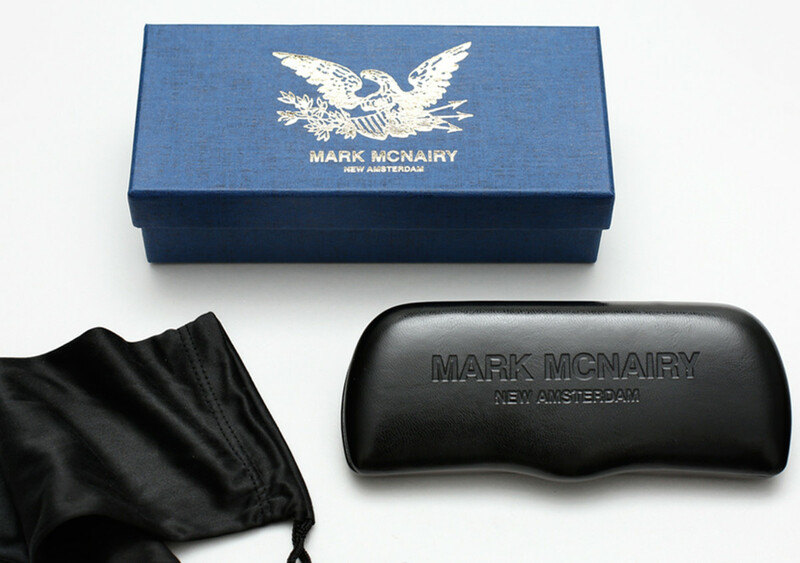 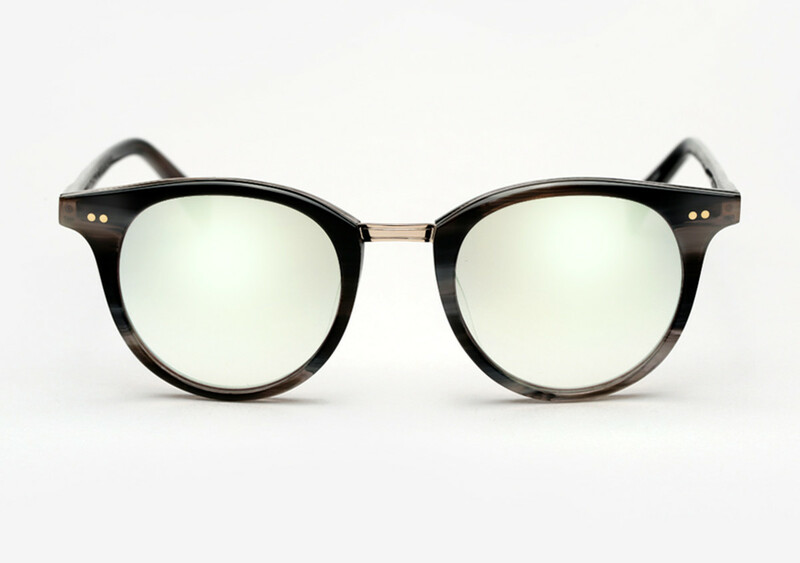 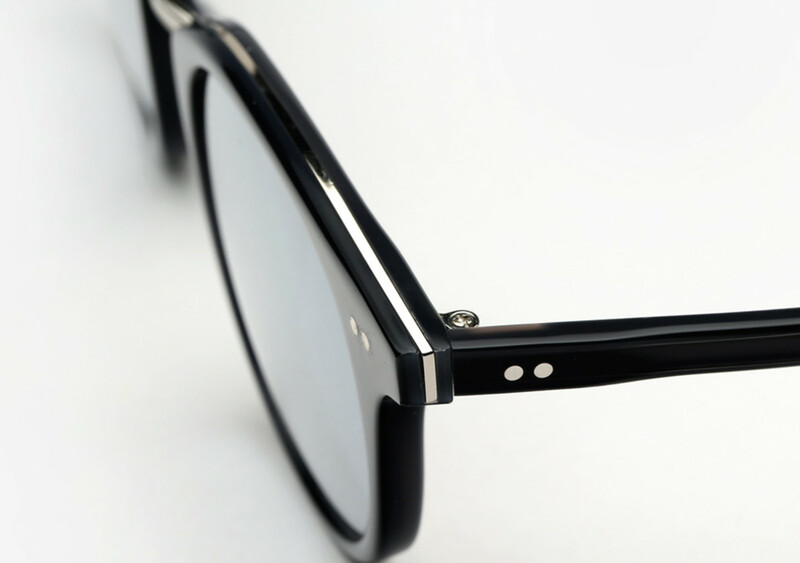 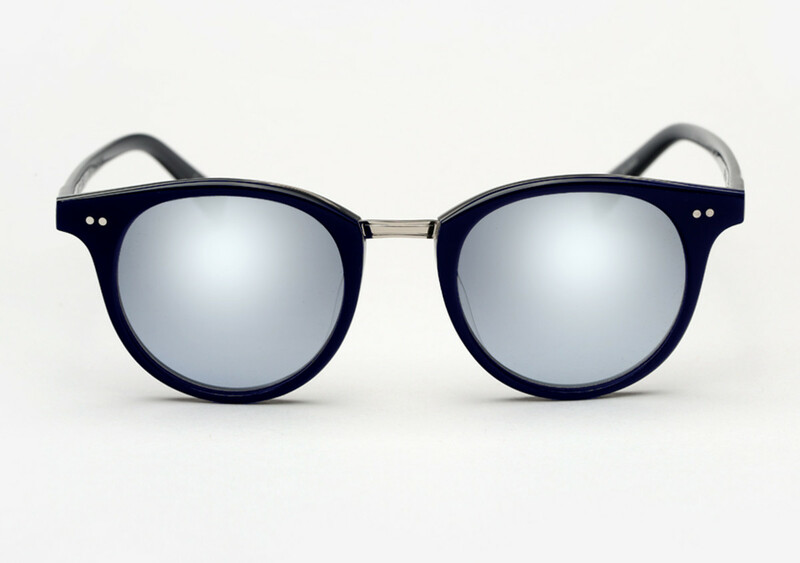 Garrett Leight And Mark McNairy have been collaborating for a few years now and they're products are always the perfect pix of classic and eccentric. 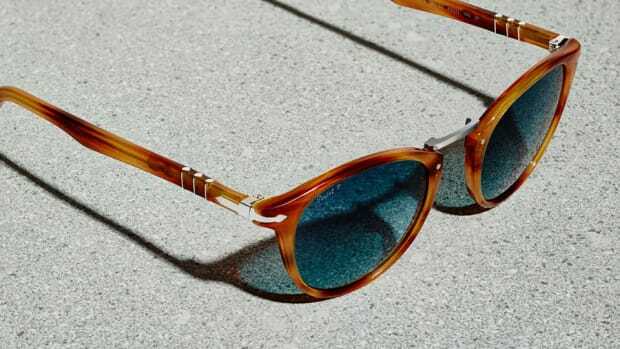 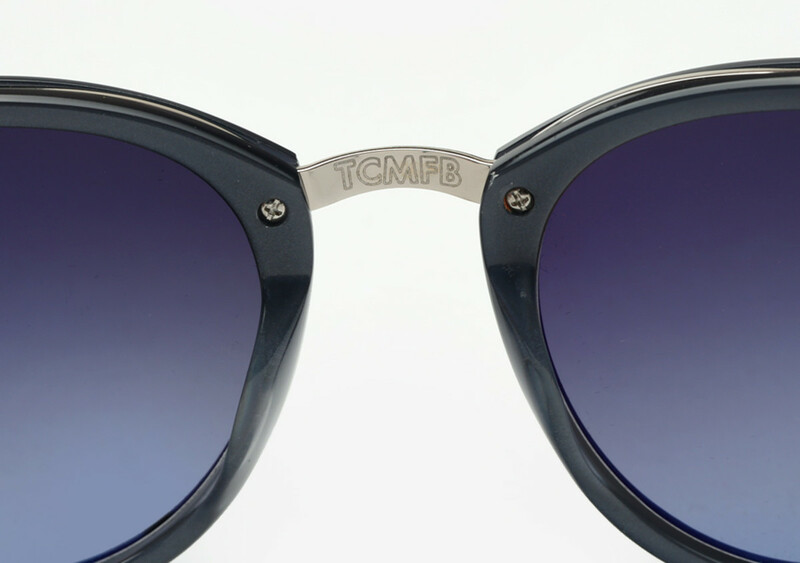 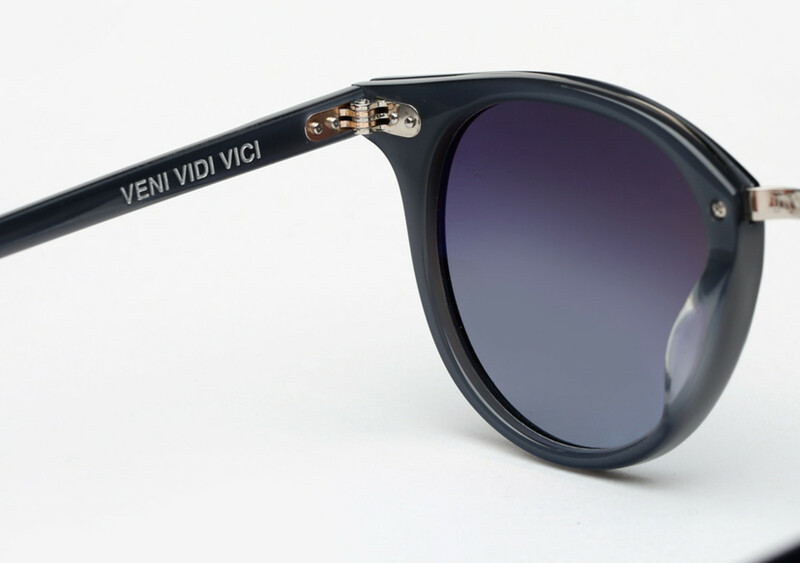 Their latest pair is inspired by 1980′s England and features some great details, mainly “Veni Vidi Vici” (Latin for: "I came, I saw, I conquered”) on the inner left temple and “TCMB” (Taking Care of Mother #&@%-ing Business) on the inner temple tip and behind the bridge. 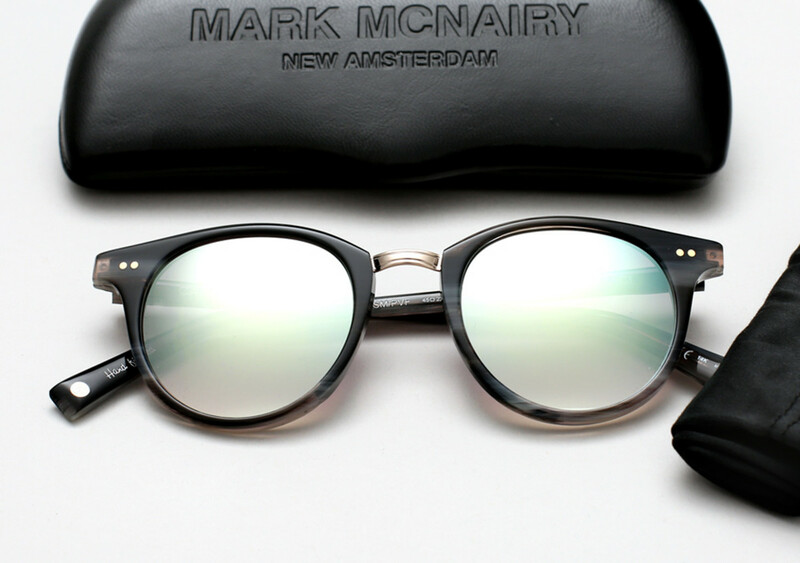 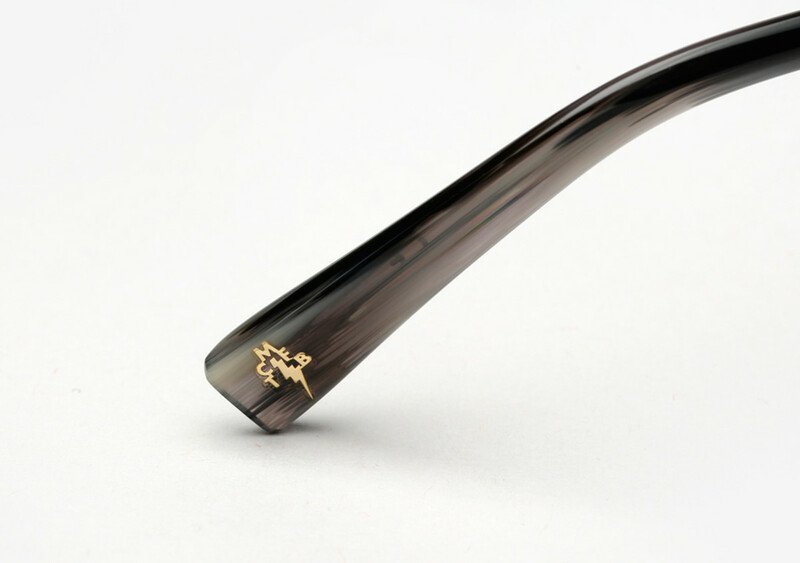 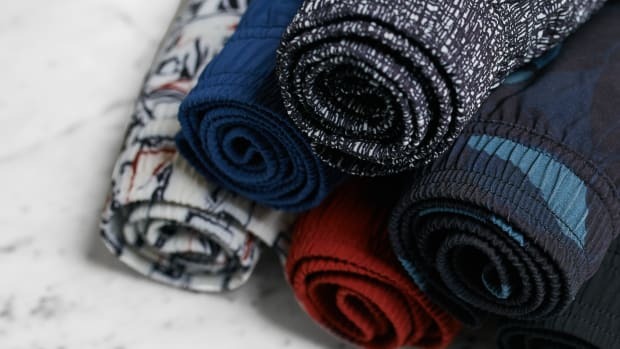 They're a solid and cool look that will set you back $415 for a pair.